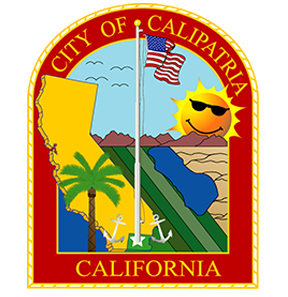 A city in the Imperial County with 7000 residents, Calipatria, was formerly known as Date city, is found in north of Brawley. This city has county’s largest prison with 4000 inmates. This city was founded in 1914 by farm land association of Imperial Valley. The city holds the honor of hosting a flagpole measuring 184 feet, which ironically makes the very top of the flagpole at sea level. Climate here is purely desert, with a bright sunlight all around the year giving this city a hot dry weather. The main site seeing spot of this city is Salvation Mountain, which is in the north of Calipatria. It is a hill covered in art work done with acrylic paints, adobe, straws and many other things, made by a resident of Calipatria, Leonard Knight, as a symbol to convey the message that God loves everyone. This mountain was also featured in a book named “Into the Wild”. This mountain has been declared as a fork art site which is to be preserved and maintained.